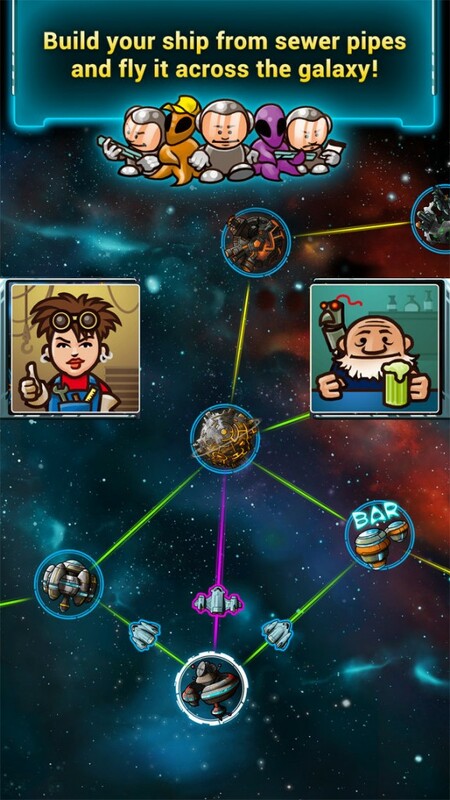 - A campaign, special ship parts and more exclusive to this digital version! 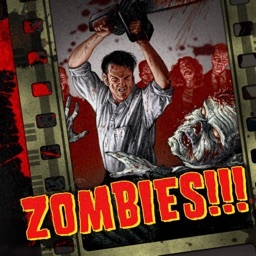 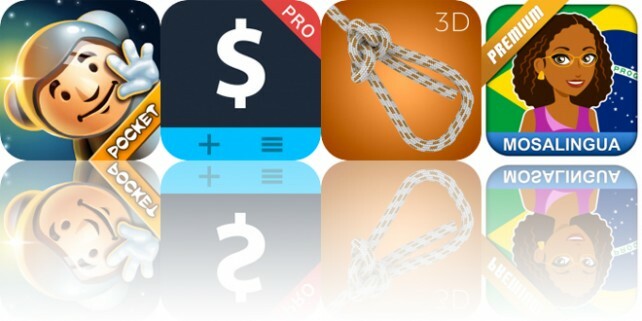 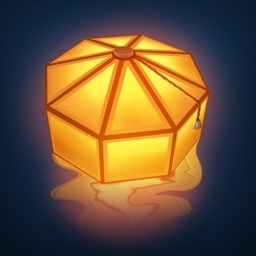 Today’s AppsGoneFree list includes a board game, a currency converter, and a reference app. 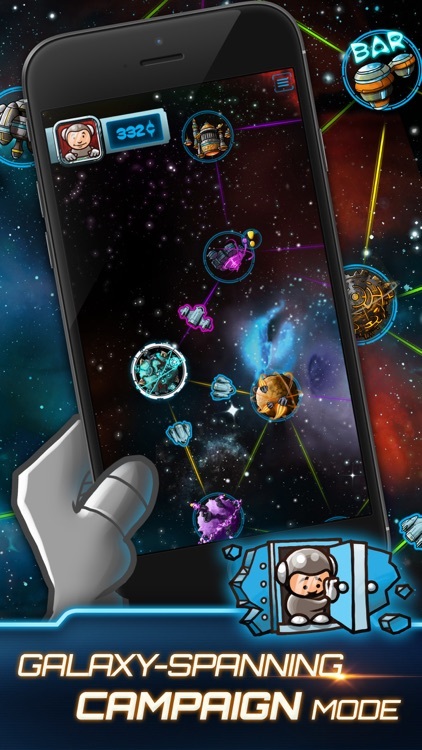 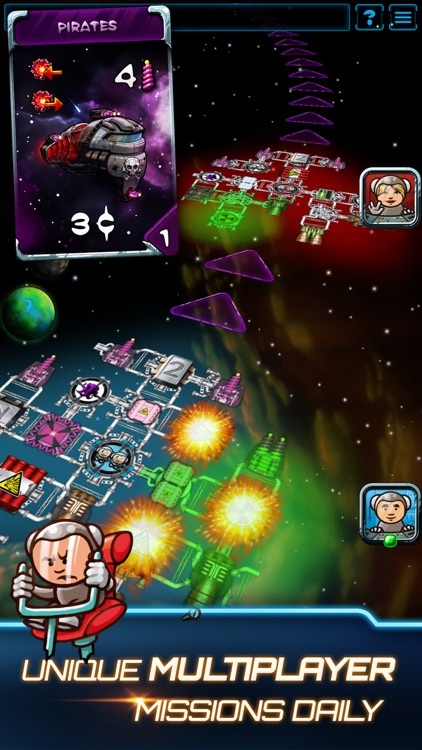 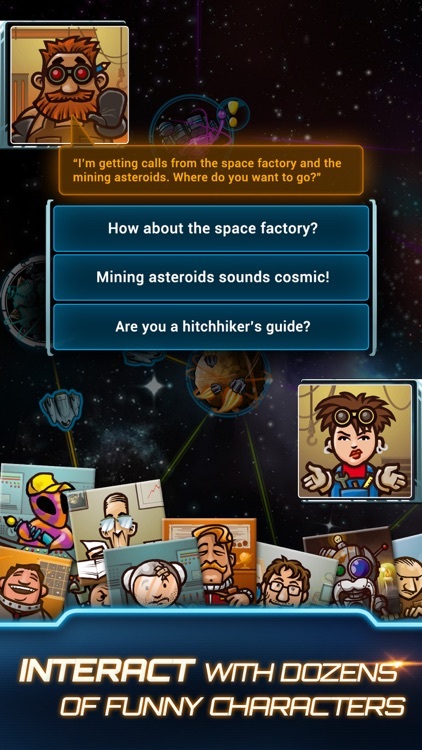 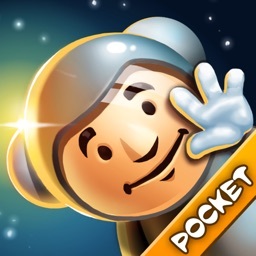 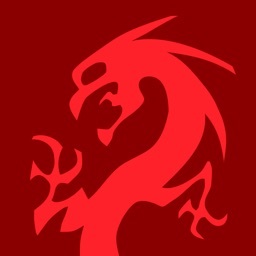 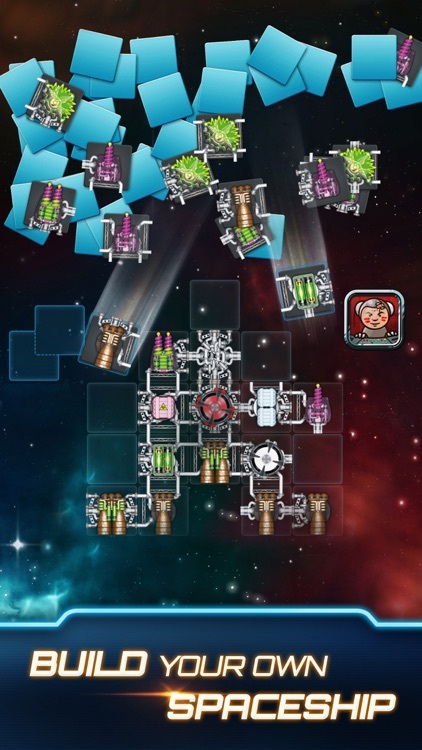 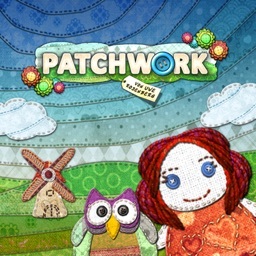 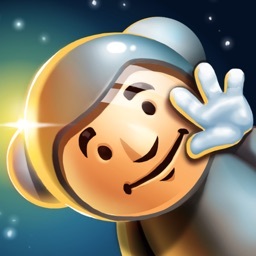 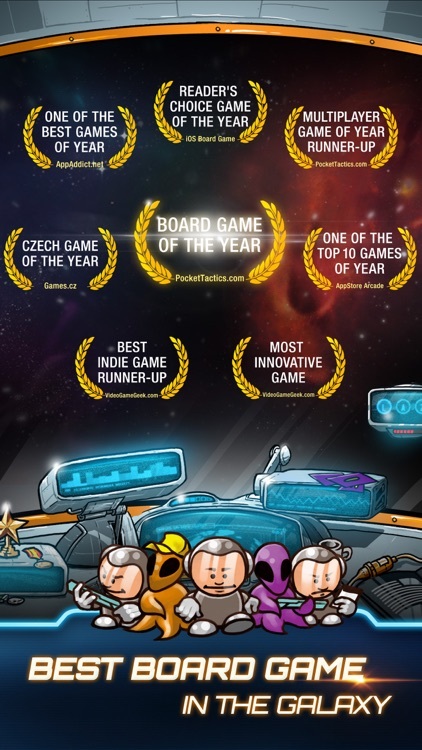 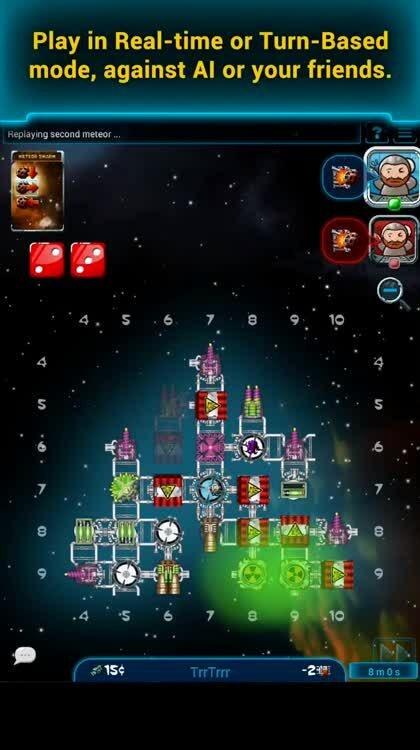 Galaxy Trucker, the award-winning board game developed by Vlaaďa Chvátil, has just successfully docked on iPhone.